Most people are under the impression that building a house is a hard job but the reality is that maintaining a clean house is harder than building one. Tiles are often hard to clean and most of the products in the market do not remove stains from the tiles as well as they should. We, at United Trade Links, can help you remove those stubborn stains from the tiles. 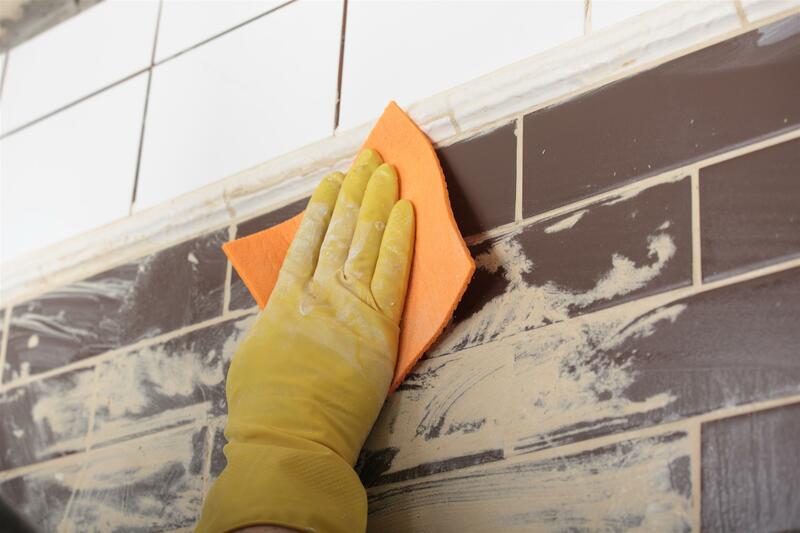 From repairing ceramic tiles to cleaning of grout, we offer a wide range of professional damaged tile repair services throughout Sydney and the surrounding areas. How are we different from basic cleaning professionals? Typical cleaning services can only remove stains that have not exerted influence on the tiles drastically but our expert cleaning services remove stains that cannot be removed without otherwise replacing the tile. Our professional technicians can even clean the seemingly irreparable mildew and mould damage.We also offer professional tile resealing services to ensure that your leaky floors are repaired. One-stop solution for all your floor restoration needs If you have tiles that are damaged or badly stained, we can provide you with the most effective solutions. As you would expect, our services are more extensive than regular cleaning and so are our applications and the materials we use for repairs. 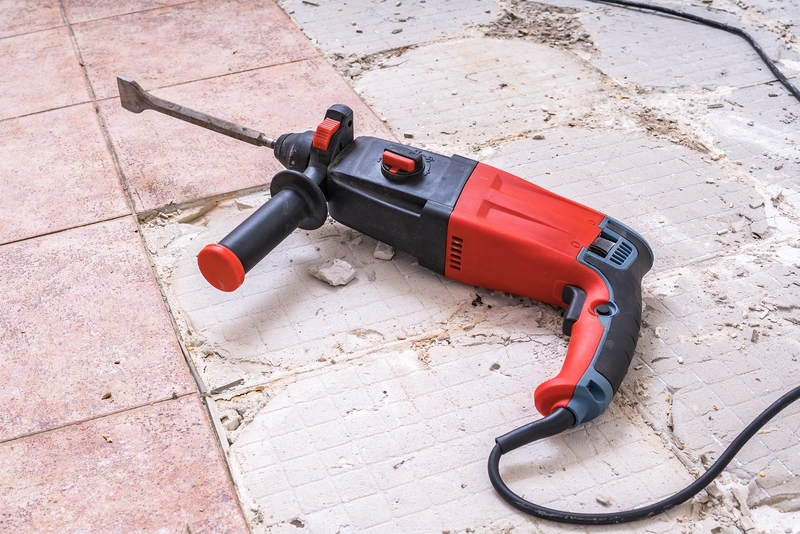 Whether you need floor resealing, removal of water stains, epoxy grout application, or replacement of chipped tiles, etc. our expert technicians are there for you.